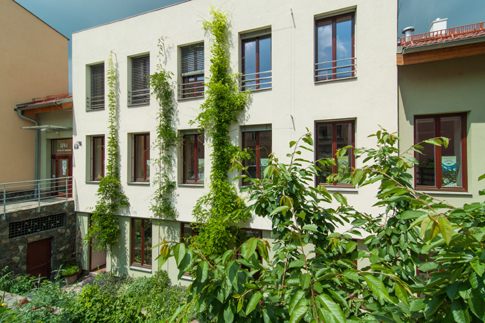 Kamená is the youngest training facility of Lipka. 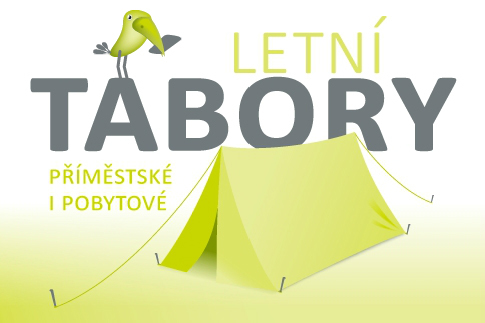 It focuses on the environmental education of adults, primarily teachers and develops a system of teacher training which encompasses long-term specialized studies for school coordinators of environmental education as well as individual thematic seminars for teachers of different subjects and all school grades. 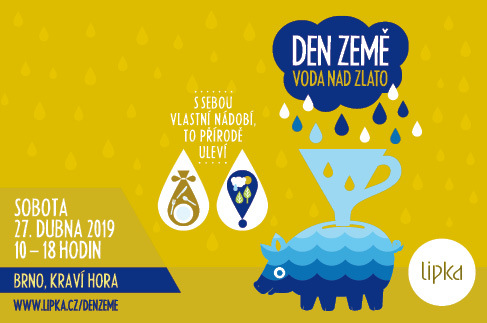 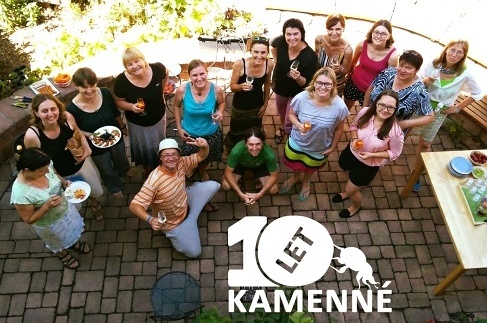 Kamenná coordinates a network of South Moravian schools interested in environmental education, providing them with consulting services on how to incorporate environmental issues into teaching and school operation. 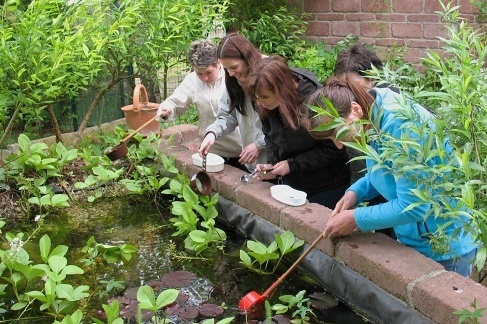 It also participates in the “Ecoschool” international programme and pays close attention to topics such as teaching about one’s region or natural school gardens. 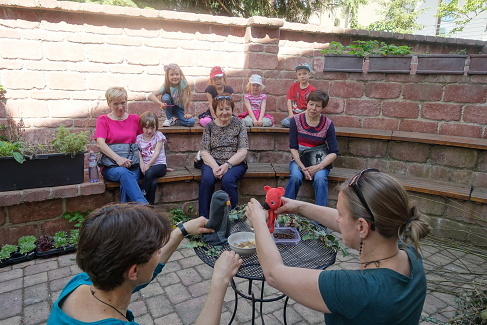 Lipka’s eco teachers also prepare future teachers for their vocation – by teaching university students of pedagogy about environmental topics.